. There is quite a buzz in SW Florida and all across the country after the most recent Ladies Spa Night events where the Beyond Beauty Cream anti-aging skin care system was showcased. Honestly there is quite a demand for our product. Right now, you can order Beyond Beauty Cream with a free shipping offer. You can also enter coupon code BLUE to save $5. The sale ends on 10/10, so make sure you order this now to get the best value. 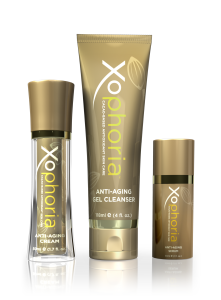 You also qualify for a FREE product every 3rd month for the first year as an subscription rewards member! 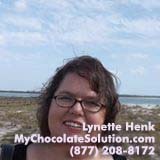 Even better, as a wholesale member, you are able to share Beyond Beauty Cream and the Beyond Healthy Chocolate Company products with others to get your products for free, or to earn a full or part-time income. The choice is yours! Order at TiredOfBotox.com. Prefer to order as a retail preferred customer? No problem, just enter coupon code BLUE to save that extra $5 and for free shipping and a 20% discount off retail. 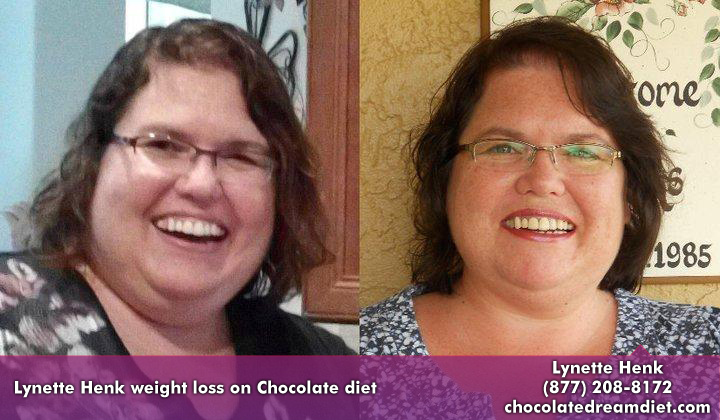 I am Lynette Henk, Beyond Beauty Cream promoter and Beyond Healthy Chocolate lover. 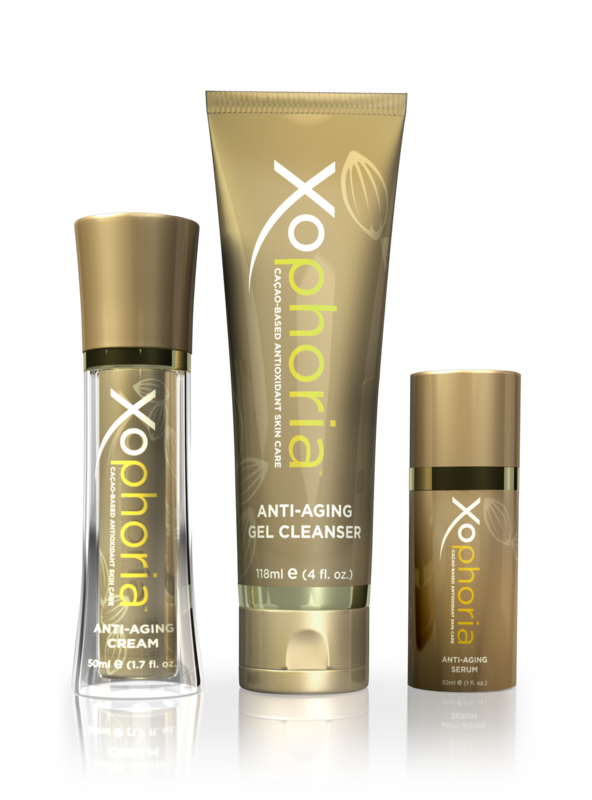 I can be reached at 941-216-5727, [email protected] or at TiredOfBotox.com.